Kernow Fires are suppliers of the Dru Metro 100XT Eco Wave in Cornwall. 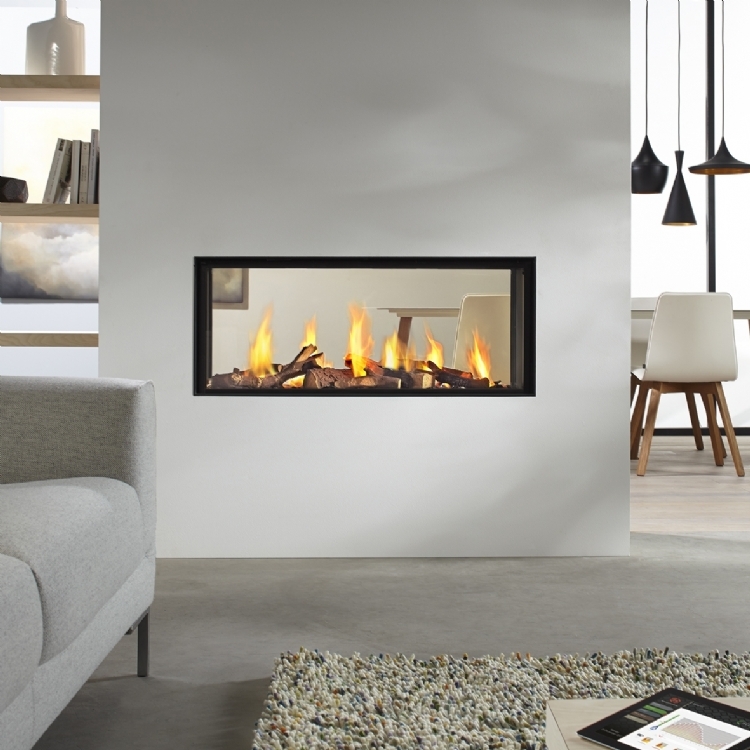 The Metro 100 XT was the first fire in the DRU Metro range to include the exclusive DRU Slim Line II system. This means that the fire is completely frameless, with an uninterrupted view of its beautiful fire display. A wide, contemporary see-through stove with a generous fire. Ideal as a room divider.